The Alahambra collection bares a unique embossed texture and clean lines. This classic collection is both versatile and timeless. For a bold encaustic look, the Segovia collection is a great choice. With a variety of eye-catching patterns, these tiles are sure to empress. Due to the high DCOF of this product it can be used both residentially and commercially. Casa Vita Bella offers domestic stock in multiple locations around the country for immediate delivery. 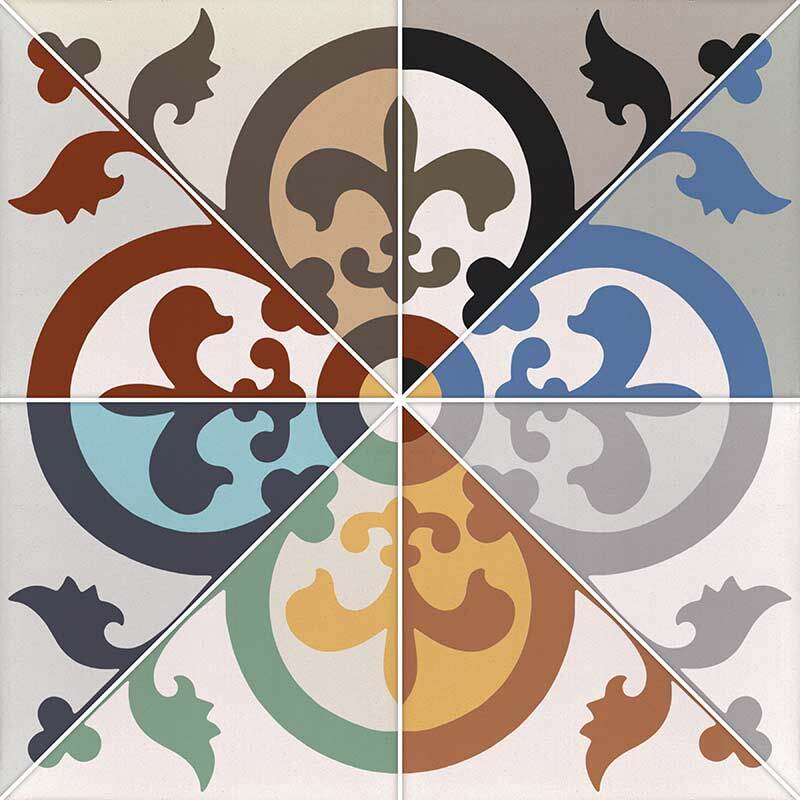 Crafted one by one, each handmade Casa Vita Bella cement tile results into a captivating piece of art. Select an existing tile pattern and manifest your inner designer by altering or creating a new model. Your place can be as unique as you are with a completely one of a kind decor and color combination. Get in touch at 888.900.2159.